Now, I can’t provide specific financial advice to individual readers. I can, however, suggest some general strategies for anyone approaching the end of their career. Lately I’ve seen one technique pay off, and it has nothing to do with stock picks or being an Uber driver. 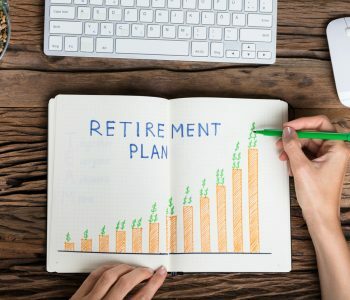 The big idea: if possible, try enrolling in a “retirement planning training camp.” Granted, this might seem like odd advice. Who needs to “train” for retirement? What’s so difficult about not going to work each day? But think about it like this: baseball teams don’t just show up on opening day. They spend weeks in spring training getting ready for the upcoming season. They run practice drills and work out the kinks in their strategies. That way, when the season starts, the team has the best chance of success. So why not take a page out of Major League Baseball’s playbook? No, retirement doesn’t come with the same intensity as professional sports. In all honesty though, it probably will come as a shock to your wallet and your lifestyle. If possible, why not test out your daily routine and planned budget before hanging up your gloves? That will make for a smoother transition into the post-work world. The first thing you do is imagine your retirement routine. Now stop right there! Don’t give me the same fuzzy vision you often see in financial planning ads. You want to get specific here. Fill out your calendar with what a typical week will look like. Perhaps you have Toastmasters on Mondays, running club meets on Tuesdays, and church group get-togethers on Thursdays and Fridays. Write it all down. Next, take some time off work. I understand not everyone can do this. But if possible, block out two to three weeks of vacation. Don’t, however, jet off to some exotic location. The time for sipping sangria in Spain or sailing the Caribbean will come later. Instead, spend your time at home following the calendar you set up. In addition to that, try living on your retirement budget. For example, if your plan calls for spending no more than 80% of your current income, then limit your monthly outlays to that number. Maybe try sticking to that budget for three to six months. Do you find yourself running out of money? If so, you may need to revisit some of the assumptions in your retirement plan. Many people assume that their expenditures will go down after leaving the workforce. In reality, most retirees find that their spending stays the same or even increases. Old budget items simply get replaced by new ones (travel, entertainment, etc.). The goal here is to find out if your retirement plans actually match reality. Are you bored? Does something in your budget need tweaking? It’s far better to discover these problems in “retirement training camp” than on week two of the real thing. 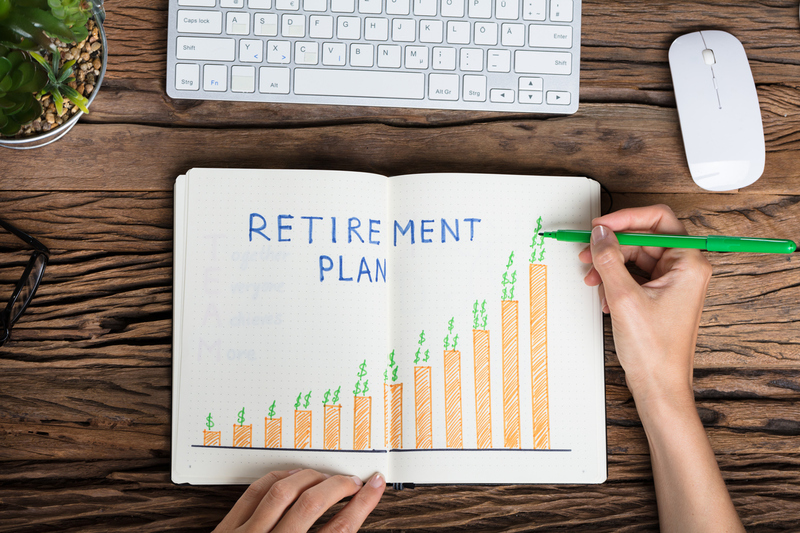 When engaged in retirement planning, so many people focus on the numbers. We don’t, by comparison, spend enough time imagining our daily routines and activities. This advice paid off for my neighbors, a couple in their late 50s. Their dream was to buy a cottage in Myrtle Beach and spend their golden years golfing. But before pulling the trigger on a new place, I suggested they enroll in a retirement planning training camp. Why not pencil a month off of work and rent a cottage beforehand? How did they enjoy it? It turns out they hated the whole exercise! The daily walks on the beach became tedious. Regular rounds of golf started to break the bank. The police even busted a prostitution ring in the area where they had planned to buy a place. After returning home, my neighbors realized they wanted to travel more before getting tied down to one spot. In other cases, a retirement training camp can reveal some pleasant surprises. My Toastmasters club president, for instance, always worried if he had saved enough. I suggested the same exercise, living off the budget that his plan called for. It turns out that this gentleman had grossly overestimated how much money he would spend each month. Most of his hobbies didn’t come with big price tags. In some cases, he even managed to get paid for some of his favorite activities. That reduced the size of his target “nest egg” and allowed him to retire one year earlier. The bottom line is this: retirement planning has enough uncertainty already. But if you can work out the kinks in your plans ahead of time, it will make for a far easier transition. That’s the benefit of a retirement planning training camp.